A beauty routine is a must and I believe we should be open to the idea of changing our regular products every now and then. Beauty products are constantly being redeveloped by scientists helping you to take advantage to improve your skin or hair. Brands rarely change their formula as they don’t want to upset existing customers, therefore launching new sister ranges to get new product out there. Every now and then take time to browse the beauty section just as you would new clothes each season. 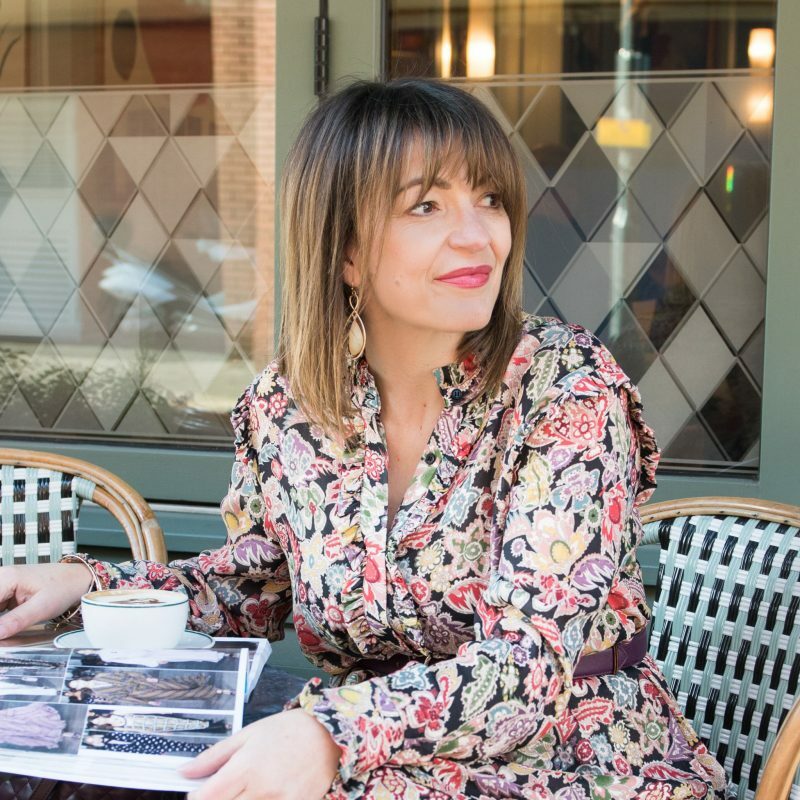 I’ve invested in new products this summer and I’ve also chosen to carry on with some of my favourites, here’s a few I would love to share with you. One of my first great finds this year is P20 – A sunscreen that you only need to apply once a day. I tested the product on my recent holiday to Rome and I have to say it was very good. P20 I think is a slightly confusing name, as my bottle is a factor 30, I’ve opted for the spray which is a transparent oil and I’ve found you do have to give it a good few minutes to absorb into the skin before you can put clothes on, especially on delicate fabrics – but so far it’s worked and one I will continue to use. 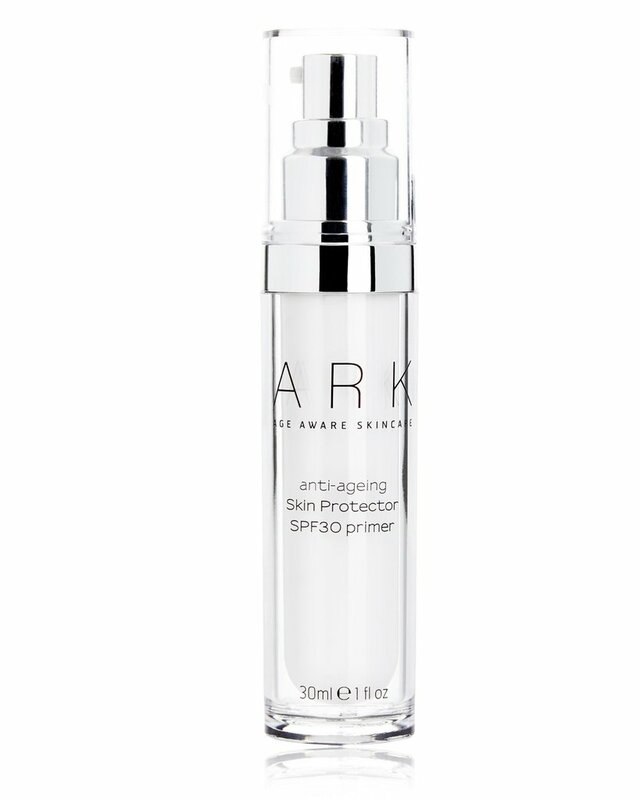 I’ve wrote about this product before on my blog, I’m a huge fan of ARK Skincare and my favourite product from their range is their Primer; it’s SPF 30 and I find its a fantastic base for my foundation. I choose not to wear foundation much in July and August each year; I find I don’t want to wear it when it’s hot and so I use this primer as a base for my make up too, it sits well and leaves me with a natural look that I like for summer time. I always make sure this product comes with me on holiday, and I prefer to use it than applying sunscreen on my face – it’s a must have! A good way to keep your hair in good condition and avoiding the hairdresser cutting too much off every month is to apply oil to your dry ends – especially if you’re like me and can’t resist your straightens! I have used Moroccan oil in the past, including the light version – but it tends to be too oily for my fine hair. This Schwarzkopf Bonacure Oil Miracle Barbary Fig and Keratin is fantastic – you don’t have to worry about putting too much on and I can use this product before blow drying or during the day if my hair looks a little dry from the summer heat. What’s more, 2-3 times a week I apply a larger amount just before I go to bed, my hair will absorb it overnight and it’s silky soft by morning but you will have to wash it. I buy this product from Amazon and I’m loving it, so it’s a keeper! !